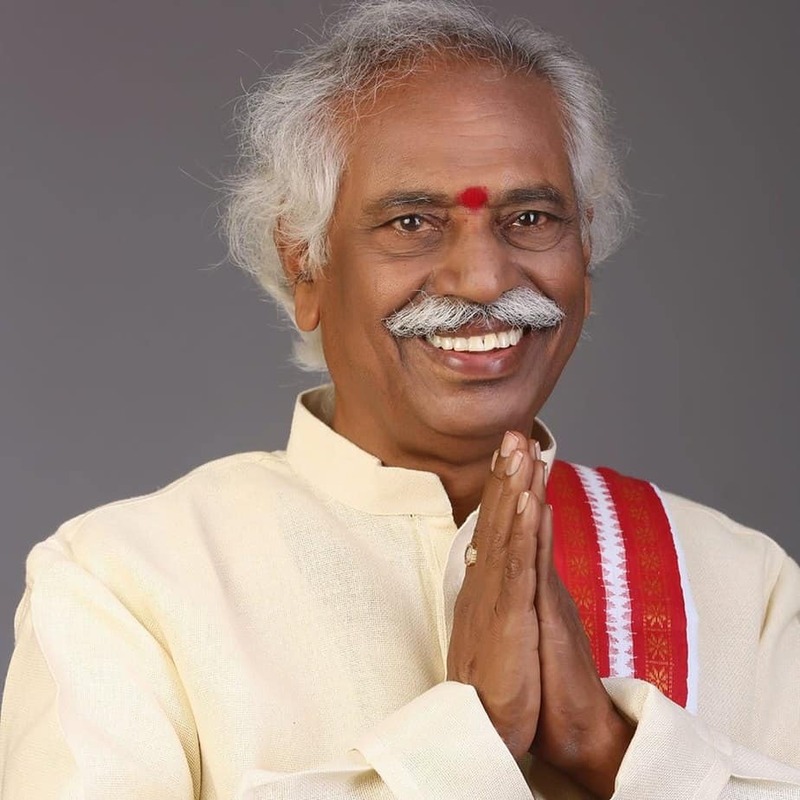 Bandaru Dattatreya is an Indian politician who has been a Member of the Lok Sabha for Secunderabad since 2014. He belongs to the Bharatiya Janata Party (BJP), a party that he joined in 1980. Dattatreya was elected to the Lok Sabha from the Secunderabad constituency in 1991. In 1999, Dattatreya was elected to the Lok Sabha for a third time. Between 1999 and 2001, he served as Union MoS for Urban Development in the third Vajpayee ministry. From 2001 to 2003, he served as Union MoS for Railways. 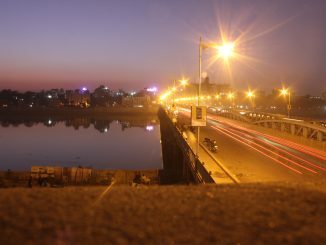 In 2003, he was again given the Urban Development portfolio. 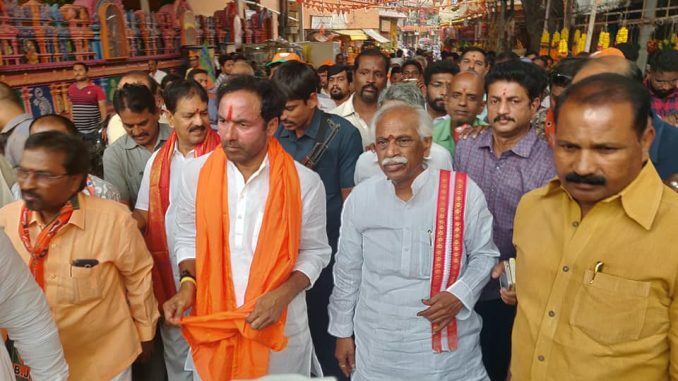 In May 2014, Dattatreya was re-elected to the Lok Sabha for the fourth time from the Secunderabad constituency. On November 9th, he was made a MoS Labour and Employment. He became the lone minister in the Modi ministry from the state of Telangana. On September 1 2017, he resigned from his post. Subsequently, he was made a member of the standing committee on Finance. According to The Hindu, “Dattatreya is seen as the most non-controversial and acceptable BJP leader in Telangana.” Business Standard described him as a simple, soft spoken man with a down-to-earth nature. He has however not got a ticket for contesting in the 2019 Lok Sabha elections and BJP has fielded a different candidate, G Kishan Reddy from the seat. Dattatreya has been basically a people’s person and not a forceful or high flying Parliamentarian or Union Minister. In his constituency, he is easily accessible and hands on with the public issues. He gave priority to housing schemes, and when he was a union minister of State for Urban Development, he had launched the Valmiki Ambedkar Awas Yojana to build houses for the poor. Dattatreya was a minister from November 2014 to September 2017 and hence, participation and attendance details are not available for the above period. The table below presents data for the remainder of his tenure (till February 2019). For the complete list of the questions asked by the MP, click here. ▪ Bandaru Dattatreya has utilized close to 80% of the MPLAD funds allotted to him during the five years that he has been an MP. In terms of maximum money spent, education comprises the largest account head, amounting to Rs 3 crore. This mainly includes the construction and repair of classrooms and school buildings all over his constituency. ▪ In terms of maximum number of projects, ‘water’ account head tops with 57 projects. Water projects undertaken typically consist of providing funds to sink bore wells and providing pump sets. ▪ The MP has also invested in Health and Family affair with a total cost of Rs 25 Lakh. In January 2016, Dattatreya was charged with abetting the suicide of Rohith Vemula, a student at the University of Hyderabad. Following allegations that he was instrumental in getting Vemula along with four other students suspended from the university’s hostel, he was booked under the Scheduled Caste and Scheduled Tribe (Prevention of Atrocities) Act. The previous August, he wrote a letter to Smriti Irani, the minister of Human Resource Development claiming the university had turned into a “den of casteist, extremist and anti-national politics”. Dattatreya denied any wrongdoing and claimed that he had received the letter from Akhil Bharatiya Vidyarthi Parishad and just forwarded it to Irani with his official letterhead. Other students of the university claimed that his letter was a “part of the larger discrimination of Dalit students”. In May 2017, Dattatreya said, “we should know that our country has only two per cent technical workforce, against the requirement which is huge”. But I have not received confirmed data from 23 ministries about job creation in their respective fields. I have therefore set up a task force to compile the figures and come up with (figures of) actual employment generation, he said. Dismissing the Telangana Rashtra Samithi’s survey that claimed it would sweep the assembly polls if held now, Dattatreya banked on Prime Minister Narendra Modi’s “rising popularity in the region” to win in the general elections. Senior Enforcement Officers of 1999 batch of Employees Provident Fund felicitated Union Labour Minister Bandaru Dattatreya for taking steps for undertaking the cadre restructuring of the EPFO, which resulted in promotions for many officers. Dattatreya said thousands of officials working in various cadres in the EPFO got promotions which were pending for the past 18 years. In July 2017, Union Labor Minister Bandaru Dattatreya said that the Reserve Bank of India (RBI) would be releasing Rs 2,000 crore worth of currency to banks in Telangana, to meet the currency crunch in the state, according to a report published by The Economic Times. Puja Daga is a writer and researcher currently based in Chennai.